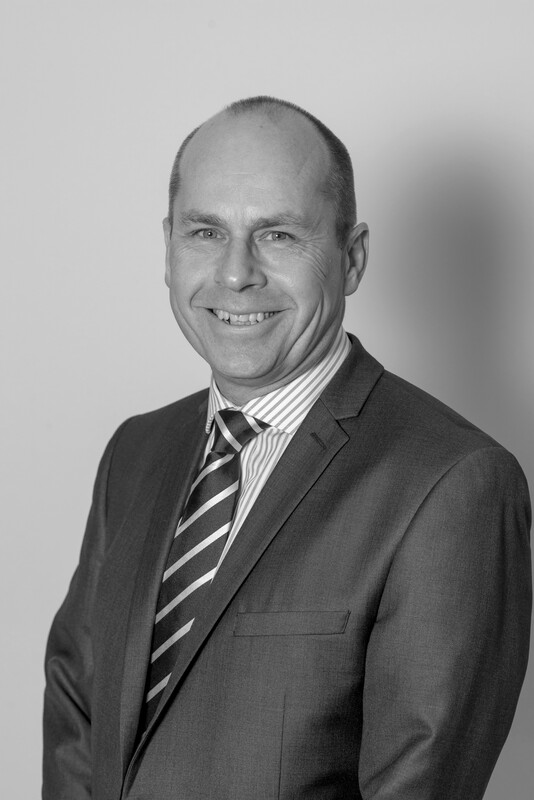 Andy’s knowledge and experience in Facility Management has developed whilst working within both the public and private sector. He has worked both client side, working for major blue chip organisations and also for several of the top FM outsourced service providers in the Industry. Andy has directly managed and delivered FM services to a diverse portfolio of buildings across all sectors of the Facility Management arena. including production facilities, large industrial sites, medical diagnostic buildings, laboratories and corporate office buildings. With a passion and enthusiasm to deliver exception customer service over his career Andy has applied his skills and expertise in many business markets including construction, industrial, health, financial and the corporate business environment. This was recognised when Andy was awarded the prestigious Facility Manager of The Year accolade in 2007 by the IWFM.